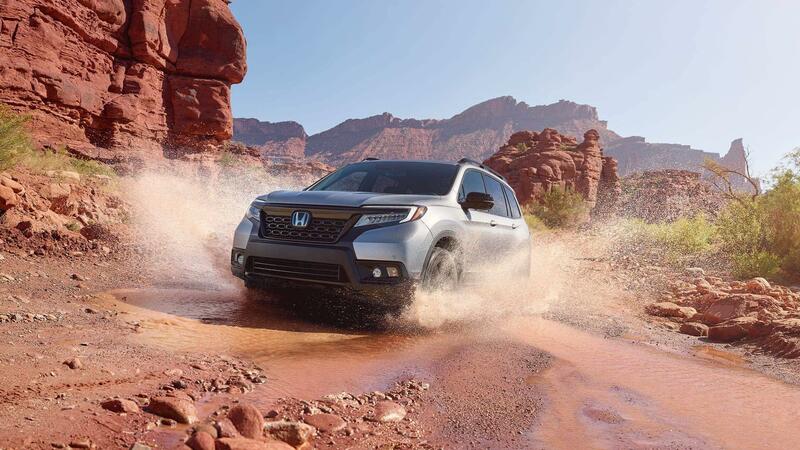 Experience the rugged appeal of an outdoor excursion. The all-new Passport with Intelligent Traction Management is designed to handle each drive with confidence, whether on the road or on the trail. 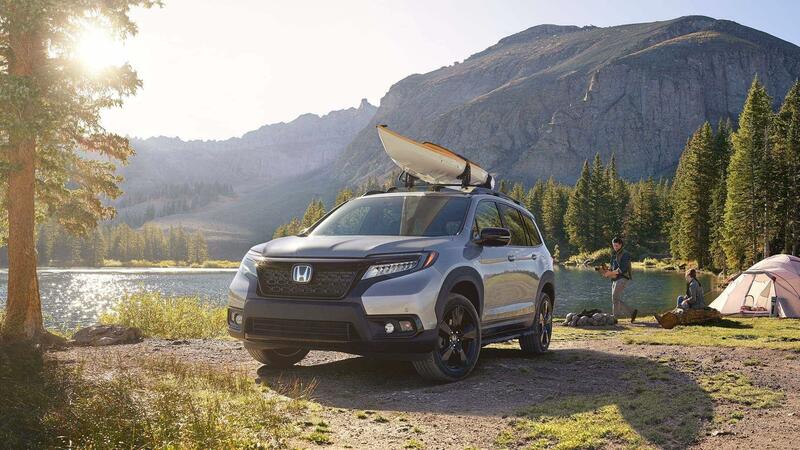 With advanced tech and standard Honda Sensing®, experience the crux of comfort and modern exploration. Every detail has been carefully considered for an outdoor journey. 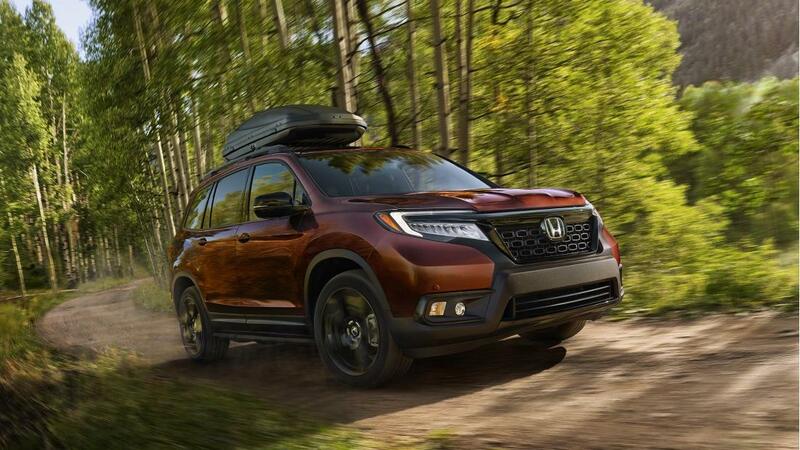 Exceptional cargo space including 2.5 cubic feet of underfloor storage in the rear means there's plenty of room for your next adventure.